Avinash Kumar is a passionate business analyst and writer. He loves writing on various topics especially on business related topics. 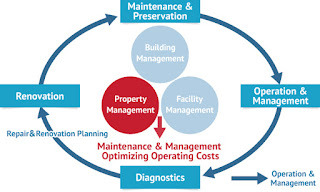 Currently he is rendering his services to professional Real Estate, Maryland Property Management Company, that provides services of professional property management, rental management, tenants’ management, landlords, property maintenance and the best working area of property management in Anne Arundel and Baltimore County and other cities and counties of USA. Today, there is nothing that you cannot find on Internet. 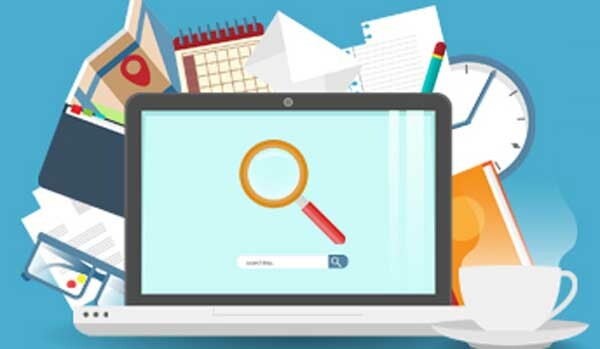 Do an online research and you will find many property management companies online. Make a list of all the companies to check their website and get all the details and information from the site. Ask some other landlords if they are using any property management services. You can get referrals from local landlords or your relatives, colleagues or neighbors if they know about some reliable rental management company. Make another list of the companies that you get referrals from friends and colleagues. One mistake that some people make is not looking for a property management company that is licensed; however, it’s an important thing to do. When a company has their license, it means that the individuals who work there actually took a property management course and then passed a state licensing exam. This can give you the assurance you need that they are qualified to be in the field of property management. it is not necessary that every property management company will manage every type of property. It is might be possible that the property you are owning cannot be managed by the management company you are hiring. It is possible that you own 10 floor units and the company only manages single apartments so you can be in big trouble by hiring such unexperienced company So, you should enquire about the type of the property they handle. how much they charge is really a big questing when you hire a rental management company as it must be fits your budget. Well a property management company does not charge more than 8-10 percentage of the monthly rental charge, So, hiring a rental or residential management company is not so expensive for you. you must interview as more companies as you can so that you can know that how much others are charging for providing their services. And what are included in their service packages. You can compare the charges and other things to hire the one that you find best according to your requirements. Follow these tips to hire MD property management company in Baltimore and manage your property in awesome way to earn maximum profits. Hi friends thank you so much for posting such wonderful information via blog, I really like the concept of your Online Free Ads Posting Websites. There is another classified website to post ads free or paid. you can visit https://www.helpadya.com or call at +91-8527198118. You have shared a nice blog. I really want ot say you thanks for sharing this nice article with us. This one is enlightened blog post. Thank your for sharing this amazing blogs with us. And I Am really passionate about property management services and renovate them. I am Property manager in Auckland. If you need property management company in Auckland.